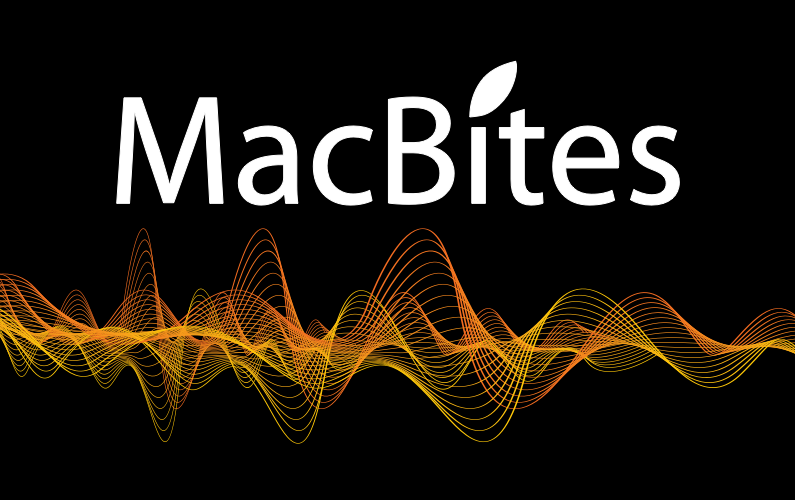 In this episode we catch up with all the news from MacBites HQ including our iPhone 4 experiences, we chat to some real live MacBiters and Elaine spends Friday afternoon talking to James the brains behind WoodPad. Just wanted to drop you a quick message to say Hi & another great show.. Was listening to show 45 while out for a bike ride. Just as well my ride was out in the country side. I didn’t stop laughing to myself. Only these things could happen you.. 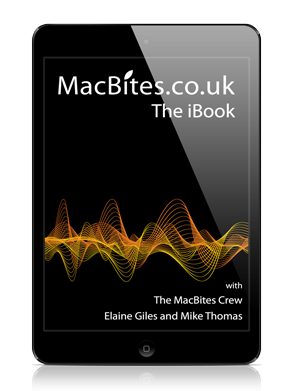 I think I laughed more to ep45 than i did to Chris Moyles podcast..
My 3GS upgrade to iSO 4 went great, no issues at all. Yours sounded a right nightmare. Holding out until my contract ends in Dec for iPhone 4, but got my dad one, he loves its.. he’s a convert at 65..
Not using twitter now, I’ve been converted to Facebook by the wife and kids!! but always look forward to your next show. Can I suggest the Snugg leather case for the iPad as an alternative to the Apple product. available online for £29.99. Great product, easy to keep clean, good looking and great protection. looks like a folder but built in magnets secure the flaps filmily. Would thoroughly recommend this product.